For information on how to receive notification and/or information on school delays, cancellations and early dismissals check out this inclement weather informational sheet. August-May 7:00 a.m. – 4:00 p.m.
June-July 7:00 a.m. – 4:00 p.m. 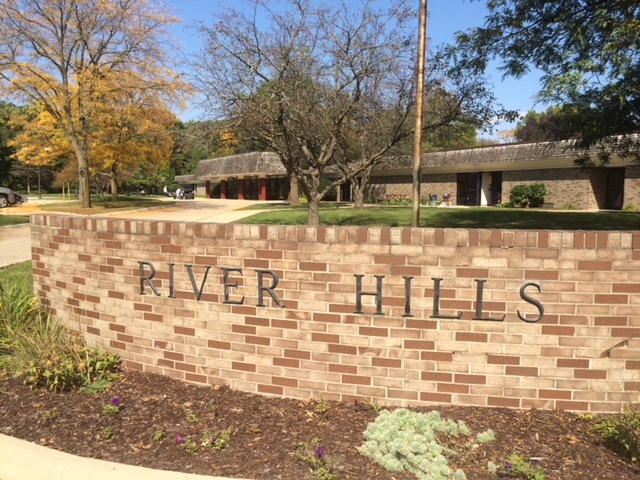 Donate to the River Hills School today and help us continue to change lives!